We are throwing axes, ladies! 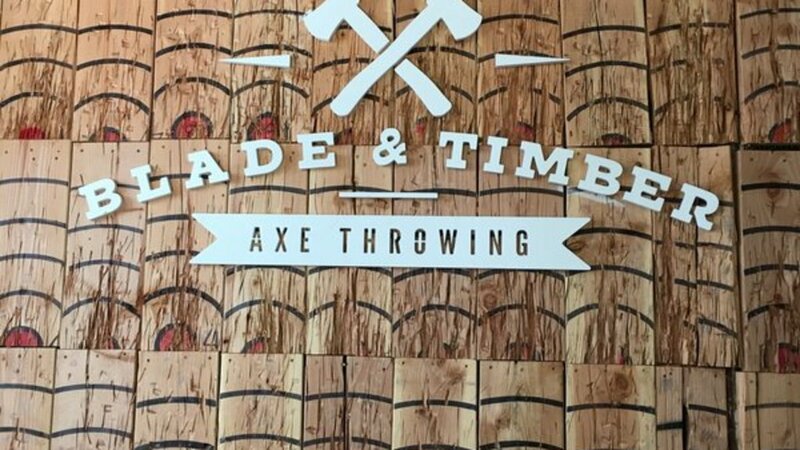 Join us for a fun indoor adventure at Blade and Timber in the West Bottoms. Invite a friend or 3 to this winter adventure! Cost is going to be around $20. Apps are included, feel free to bring something to share.